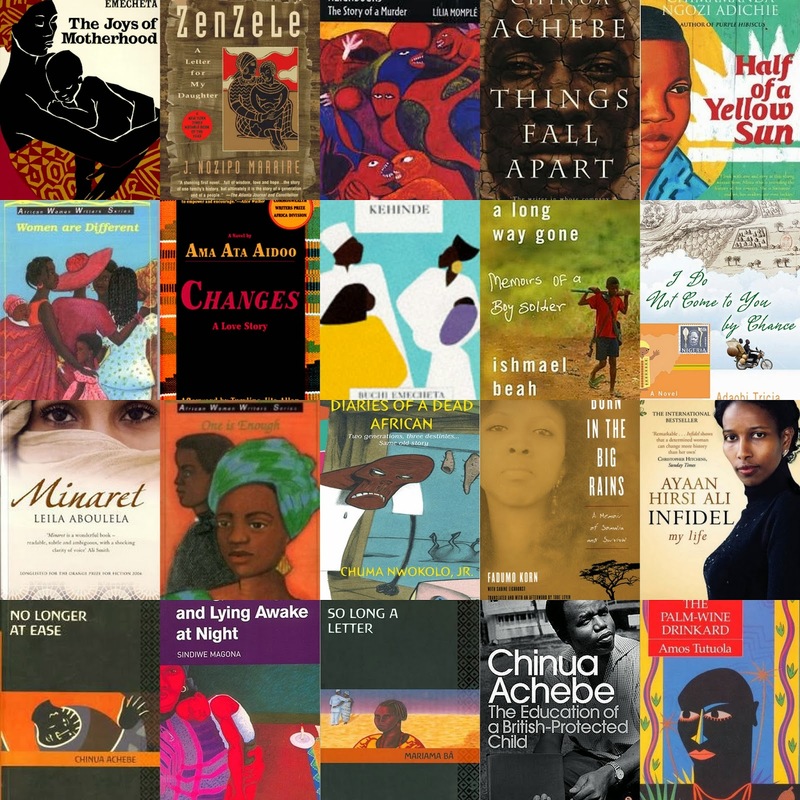 These are my compilation of 20 Best African novels must read based on the novels I have read so far, in order of preference. You now have your New Year Reading Challenge, do not hesitate to read them all. They are all page-turner, eye-opener and entertaining. Moreover, I hosted a Book Giveaway on the 15th of December 2013, please click here for more info. Six candidates participated from five different nationalities, American (U.S.A), Burudian, Ugandan, Portuguese and Nigerians. I would like to annouce that the winner is Thierry Manirambona a Burundian that lives in Belgium, the novel will be dispatched to him tomorrow. I hope he enjoys it and shares his reading experience with us. Wishing you all a Happy and Prosperous reading!